Nephron Power: Costs of Care education initiative? Where do nephrologists stand? Costs of Care education initiative? Where do nephrologists stand? The ABIM is performing a cost of care teaching value project. This will be a multi faceted project to help health care providers get the proper education to help cut costs on medical bills for our patients. Medical schools don't prepare anyone for this and most medical students are unaware of such training. A medical student survey is being conducted right now to help understand their attitudes on the subject matter. The teaching value project is set to start in Dec 2012 and has had some information on the website. 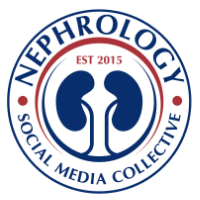 Educators in nephrology should consider joining as well and help pass down the knowledge to the nephrology community. Many medical bills are a result of un necessary consults and testings. Examples of such stories are all over the place. A new york times article had highlighted this point few months ago. 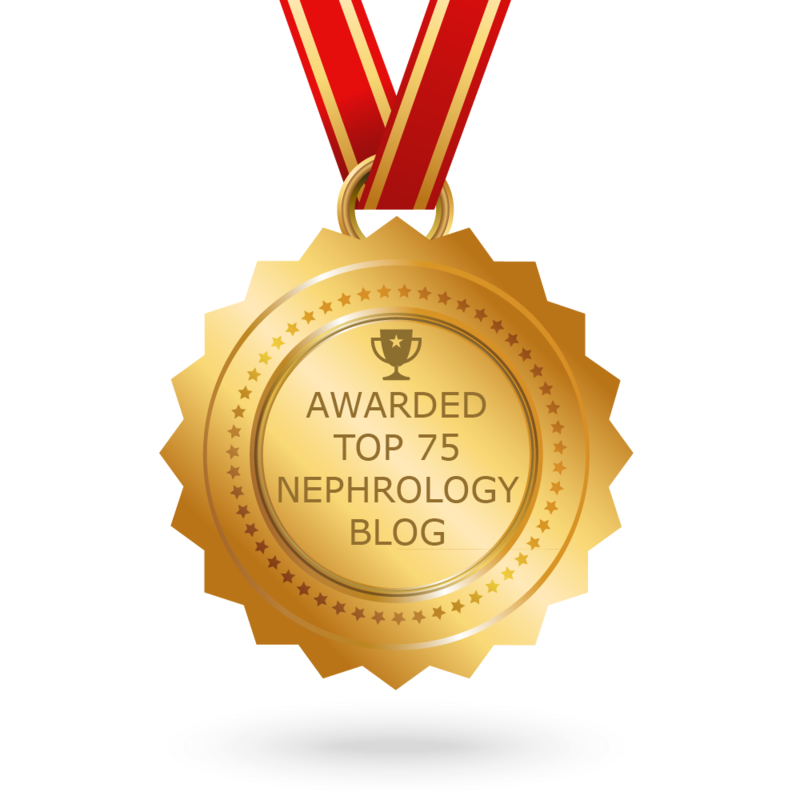 What are some data that we have in nephrology literature? Pre dialysis nephrology care was associated with fewer hospital days and lower total health care dollars during the year after dialysis initiation in one study of elderly patients. Similar study was found in other CKD patients. An older study looked at the cost of care and length of stay of hospitalized patients under the care of internist vs nephrologists. It found that when under the care of a nephrologists, the cost and length of stay was significantly shorter. When nephrologists were asked few specific questions regarding costs savings and quality testing about their patients, some interesting findings were noted. A recent survey by medscape on nephrologist compensation report summaries these findings. 1. When asked if the new quality measures and treatment guidelines improve patient care, 43% said no and they will have a negative impact, 27% said no and they will have no change and only 30% said yes. 2. When asked if they would reduce testing to contain costs for their patients: 18% said no because they would still want to practice defensive medicine, 40% felt that the guidelines are not in patient's interests and hence would say no, 13% said yes because it would affect their income and rest said yes as they are good guidelines. 3. Finally, an interesting question was do you discuss costs of treatment with your patients and 34% did regularly, 7% no because they didn't know the cost, 9% didn't feel it was appropriate and 50% only if patient brought it up.